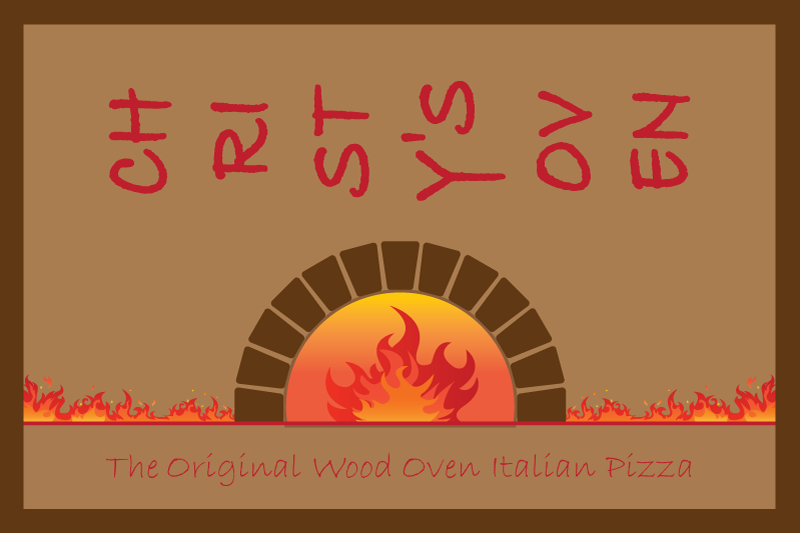 Have Christy's Oven Delivered directly to your door! Have	Christy's Oven	delivered to you, anywhere on Koh Samui! For only 100 baht! Italian specialty food with selection of some local Thai food made i European style plus the one wood oven Italian Pizza. Rustic dining room and friendly ambient. 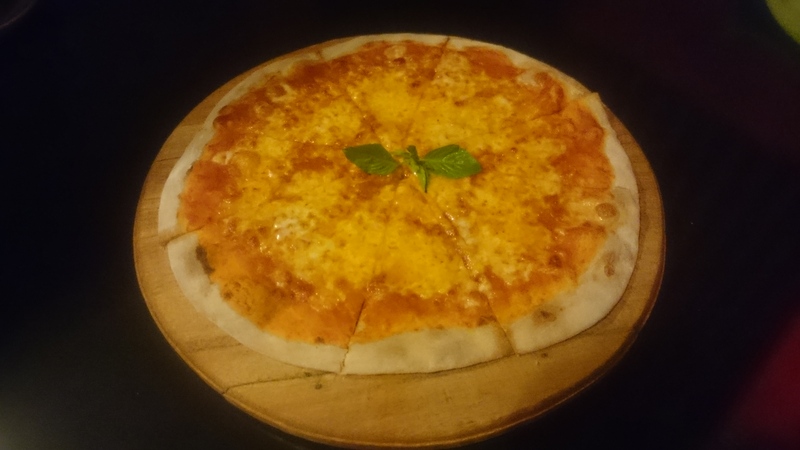 Classic Italian Pizza with mix 4 cheese ( Gorgonzola,Parmesan,Mozzarella,Gouda). Pizza Contadina ( Vegetarian ). Classic Italian Pizza with mix grilled vegetables. 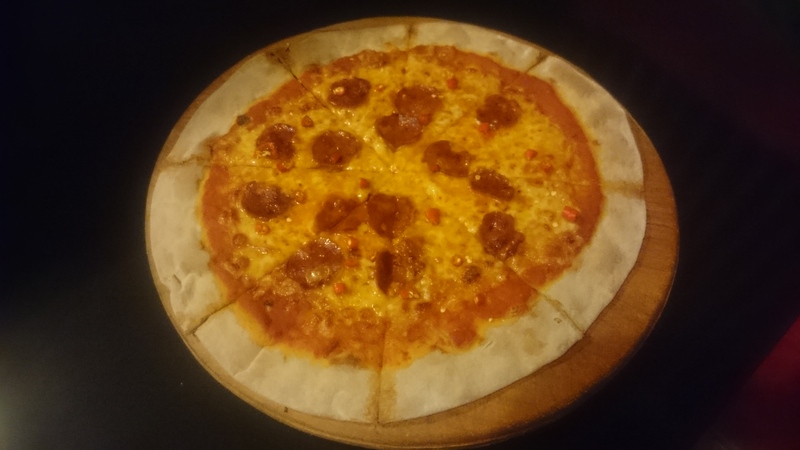 Classic Italian Pizza with spicy Italian Salami. Classic Italian Pizza with Feta Greek cheese and Black olives. 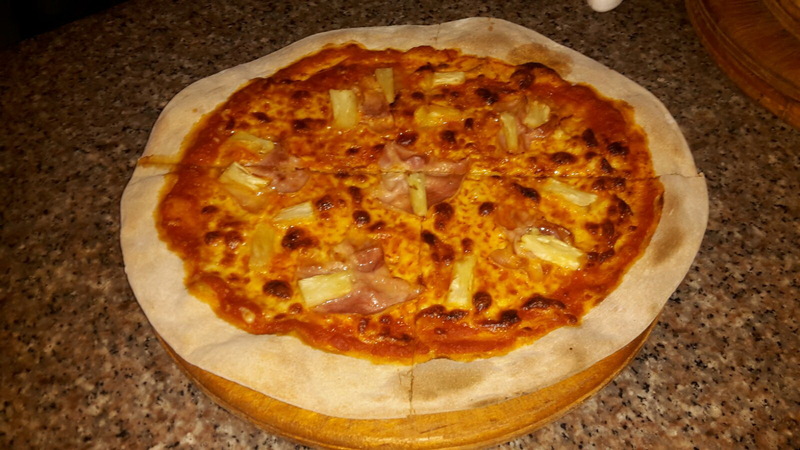 Classic Italian Pizza with Ham and Pineapple. 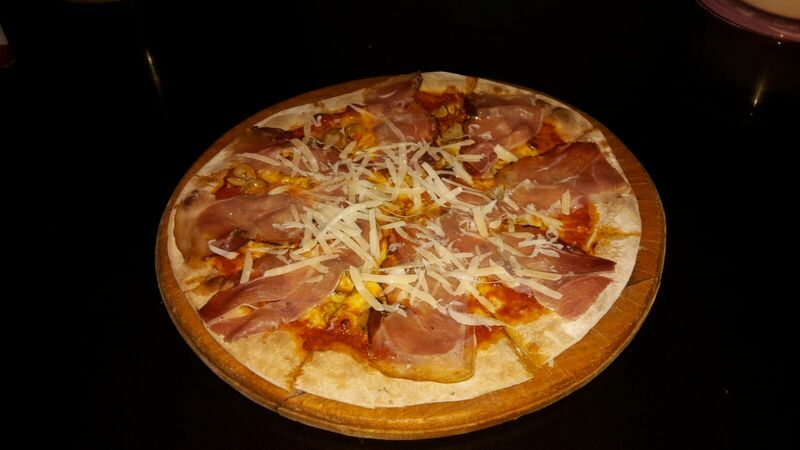 Classic Italian Pizza with Italian Speck ( smoked ham ) mushrooms and Parmesan. Classic Italian Pizza with black olives, capers and anchovies. 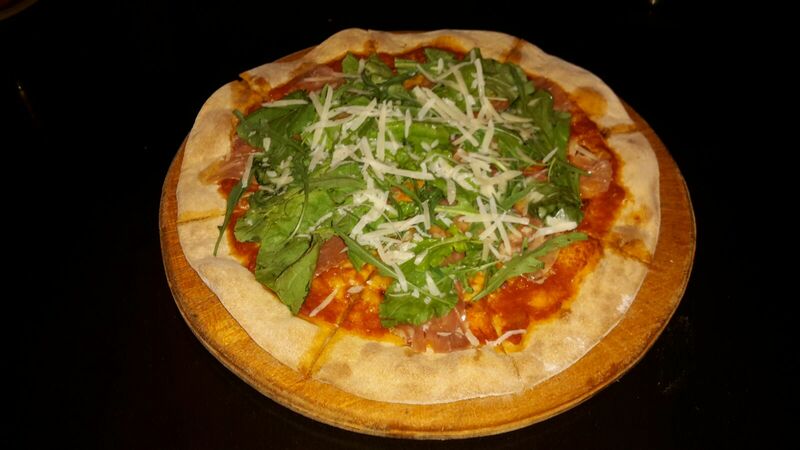 Classic Italian Pizza with Parma ham,rocket salad and Parmesan. Classic Italian Pizza with Italian Salami. Classic Italian Pizza with smoked salmon. Classic Italian pizza with mix sea food. ( Calamari,mussels, shrimps). 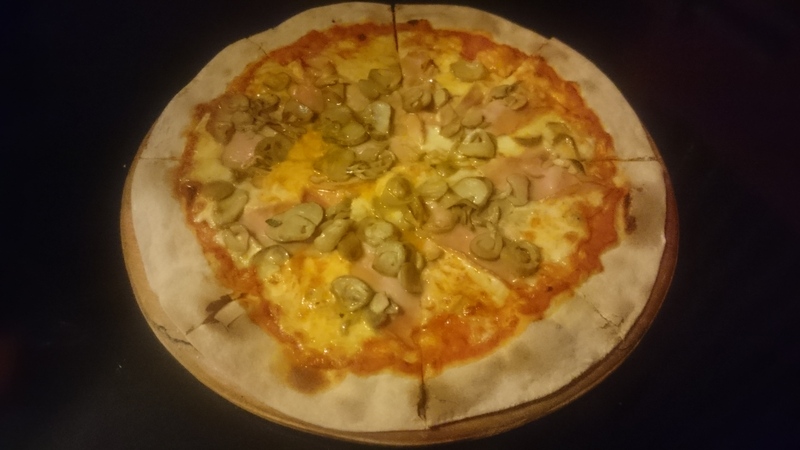 Classic Italian Pizza with Tuna and Onions.